Ever wonder how the big Minecraft multiplayer servers and mini-games are designed? Take your Minecraft expertise to the next level and learn to design games! Collaboration and creative building skills are important, but server designers also use plugins like WorldEdit to craft massive, detailed builds. WorldEdit is an in-game map editor that server and mini-game designers use to create detailed, epic maps. In this Game Design camp, young designers work on MODA’s creative design server to learn the skills necessary to craft on a larger scale. Campers will design in teams, practicing designer mindsets to create a mini-game that they will test on other teams at the end of camp. Campers will also have the opportunity to learn to use Tinkercad, a computer-aided design (CAD) program and MCEdit to add additional structures to their maps. Experienced MODAcrafters will be given additional challenges including coding with command blocks for game design. This camp is recommended for intermediate to advanced Minecrafters with experience designing in the computer edition of the game. Campers will also explore MODA’s exhibition, Designing a Playful City, an interactive study about the different ways kids and adults alike play, and discuss how it applies to themes in camp. A native Atlantan, Brigid holds a BA in History from the University of Georgia with a focus on Economic Culture, Aesthetics, and the Luxury Debate. Brigid completed her Orton-Gillingham Practitioner Certification with the Academy of Orton-Gillingham Practitioners and Educators and brings design experience from a prior career in horticulture. 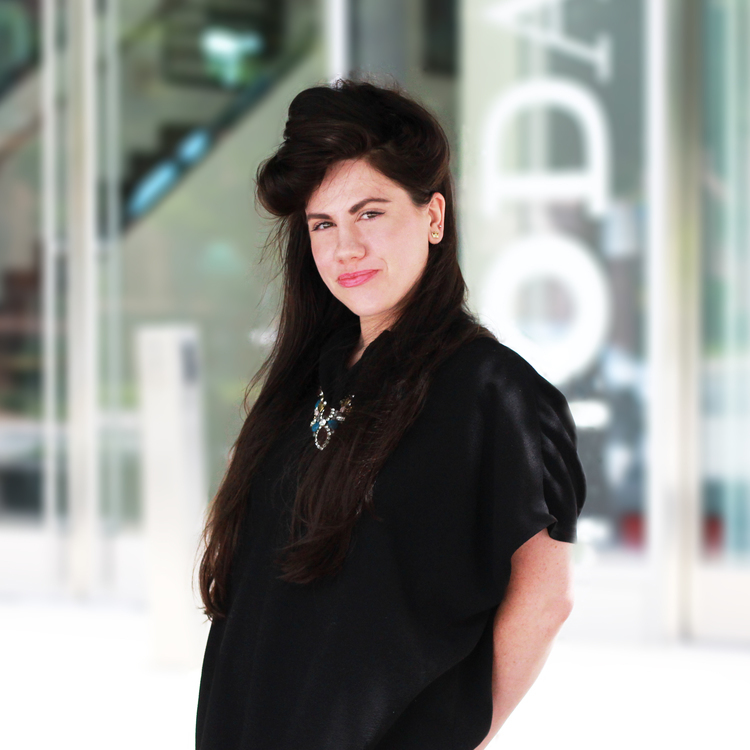 Brigid joined MODA in 2015 as Design Thinking and Innovation Educator. She creates curricula and teaches classes infused with the design process blending design thinking, project based learning, and other forms of learner-driven, open-ended, experiential learning to build cultures of innovation and collaboration. Brigid's students combine sketching and drafting with STEAM tools to execute designs that demonstrate critical thinking and functionality. Cancellation policy: If you must cancel your plans, please notify us at least 7 days prior to the event start to receive a refund of the ticket cost minus a $10 processing fee per camp. Refunds are not available if we are notified less than 7 days prior to the event start. Refunds are not available if you fail to notify us or attend the event. MODA reserves the right to cancel a program if registration for the event does not meet the minimum enrollment requirements. If MODA cancels a program, a full refund will be issued to all registrants.